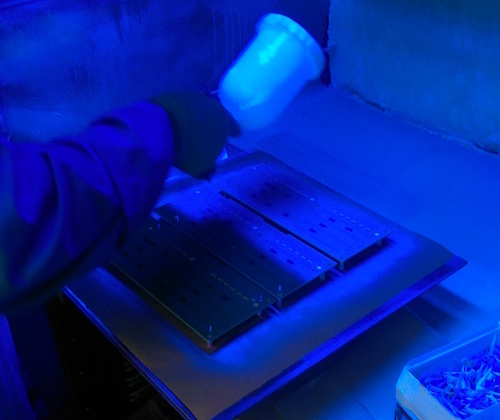 Spraying conformal coating with a spray gun is a technical process without doubt. However, for the design of the circuit board it is probably the least challenging and simplifies the guidelines and design rules. Avoid using masking materials and UV cure coatings in the batch process. This is due to the UV cure coating potential to dry hard and not allow the masking material to be removed. 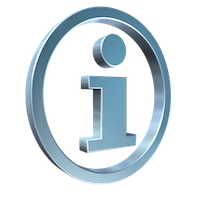 Avoid open via’s beneath connectors since capillary of coating can allow penetration through to the other side. 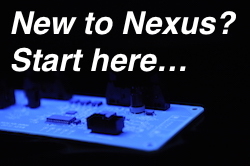 Via’s on a circuit board can allow conformal coating to leak through to the other side of the PCB. This can cause problems due to coating in the wrong areas. Don’t specify coating 3D components unless you really must. If so, ensure you apply several thin layers to avoid coating running or building up. Allow 2-3mm around components that must be masked that it doesnt matter if it is coated or not. Allow space around components to be masked with tapes or boots. This ensures a good seal. 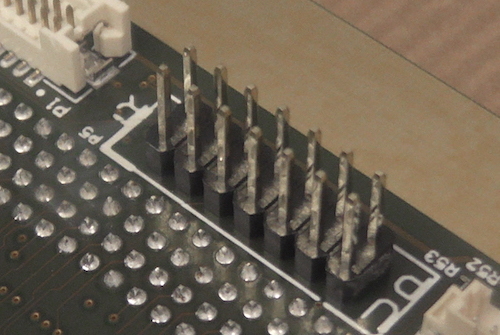 For example, do not place small resistors adjacent to a connector that will be masked down to the board surface or the resistor may not be coated. Press fit connectors can be installed after liquid coating the board and the barrels if completed quickly. 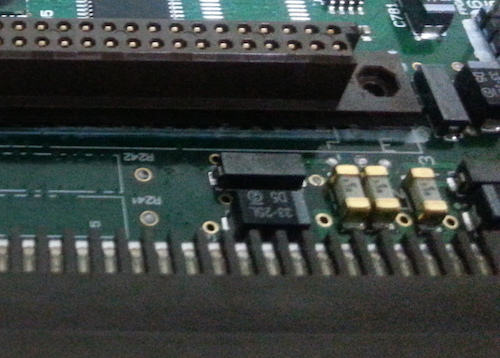 The pins will have sufficient contact when inserted. 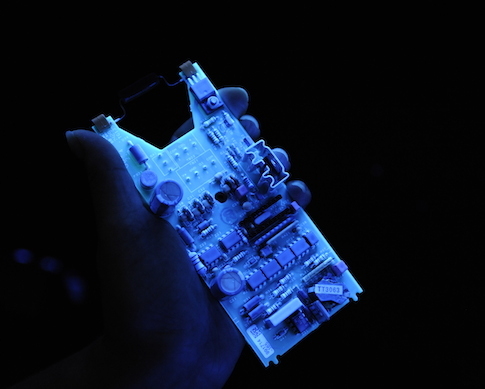 Apply RTV after conformal coating to avoid de-wetting issues. 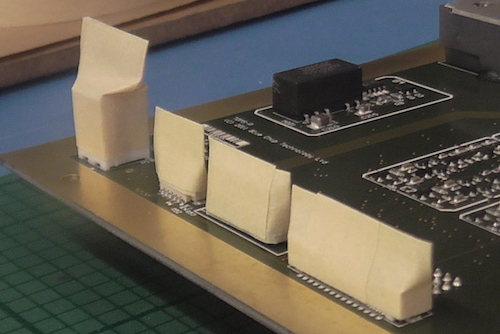 Do you know a Design Rule for batch spraying of conformal coating that could help others? Tell us now and we can add it to the list.